What Are Causes Of Neuropathy? Diabetes: this is considered the most common cause of chronic peripheral neuropathy. 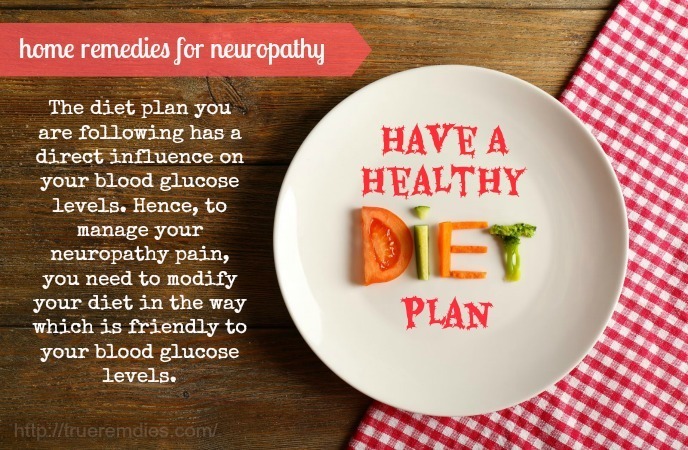 The high blood sugar levels in those with poorly controlled diabetes may damage the nerves. Folate or B12 vitamin deficiency could lead to nerve damage as well as peripheral neuropathy. Exposure to poisons (toxins): solvents and insecticides could result in peripheral nerve damage. Drugs like chemotherapy medication as well as medicines for HIV could lead to damage to the peripheral nerves. Cancers: peripheral neuropathy could happen in those with cancer like multiple myeloma and lymphoma. Chronic kidney disease: if the human kidneys function abnormally, an imbalance of chemicals and salts could result in peripheral neuropathy. Alcohol excess: high levels of alcohol could cause nerve damage. Infections: some infections like HIV infection, shingles, and lyme disease could cause peripheral nerves. Connective tissue diseases: systemic lupus erythematosus, rheumatoid arthritis. Some inflammatory conditions: conditions like sarcoidosis and celiac disease could lead to peripheral neuropathy. Idiopathic: in some people, there is no specific cause of peripheral neuropathy. What Are Risk Factors Of Neuropathy? Living with nerve pain associated with neuropathy could be a long-term proposition. It is said that some neuropathic pain can get better on its own, but that may take months or even years. Other nerve pain gets worsen slowly or stays the same for many years. Some could not be reversed. Despite your doctor could help you treat neuropathic pain with the most modern available therapies, there are many of things you could do at home to take care of pain. 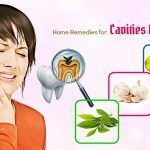 This article from TrueRemedies.com will reveal to you top 18 natural home remedies for neuropathy pain in hands, legs and feet that could can practice without costs. Take a look! This is a good fatty acid produced by the body cells. The primary function of alpha lipoic acid is converting glucose into energy which the body cells use as the main fuel. Also, it is an important antioxidant that helps in fighting off harmful free radicals. You can find alpha lipoic acid in foods like Brussels sprouts, broccoli, peas, rice bran, and potatoes. Or, it could be found in organ meat such as kidney, liver and heart. 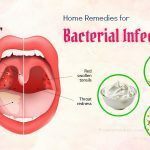 Castor oil is a recommended treatment among home remedies for neuropathy pain, according to Karta Purkh Singh, the author of “The Way of Ayurvedic Herbs: The Most Complete Guide to Natural Healing and Health With Traditional Ayurvedic Herbalism” book. 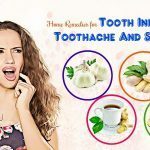 This oil has heating energy that can stimulate the nerves, thus improving their functions and increasing the energy flow to the infected area. Massage your affected area with mustard oil in a circular motion to infuse the oil in your skin. 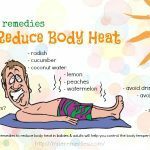 Its heat will stimulate the blood flow to the nerves while lessening the shooting pain in the hips and back. Also, it withdraws the pain and numbness of the hands as well as feet. As an alternative, you could apply a water-soluble castor oil gel sold out there on your problematic areas. 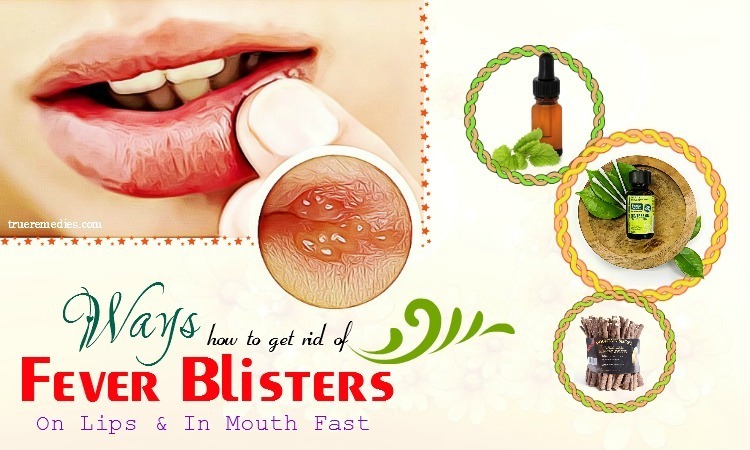 However, it is best to discuss with your doctor to warrant the safety when using castor oil. Evening primrose oil is a wildflower growing throughout the US. This oil is high in essential fatty acid gamma-linoleic acid (GLA), omega-6s and omega-3s which are used as building blocks for some molecules in the body. The human body needs a balance of omega-3 and -6 fatty acids for good natural health. You can use evening primrose oil to treat neuropathy by taking it internally. It is advised to take 360mg of evening primrose oil daily to lower neuropathy numbness, burning, and tingling. Despite evening primrose oil is safe when used in recommended dosages, there are some reported side effects which are mild and rare, such as stomach pain, nausea, and headache. Do not use omega-6 supplements, including evening primrose if you have epilepsy and other seizure disorders, blood disorder or bleeding problems. 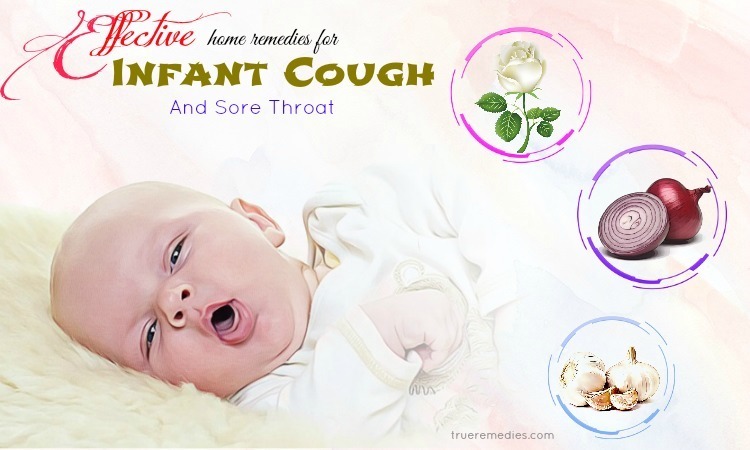 Pregnant along with breastfeeding women should ask doctors before using evening primrose oil. Smoking and drinking alcohol could result in severe damage to the nerves and may worsen up the neuropathy. 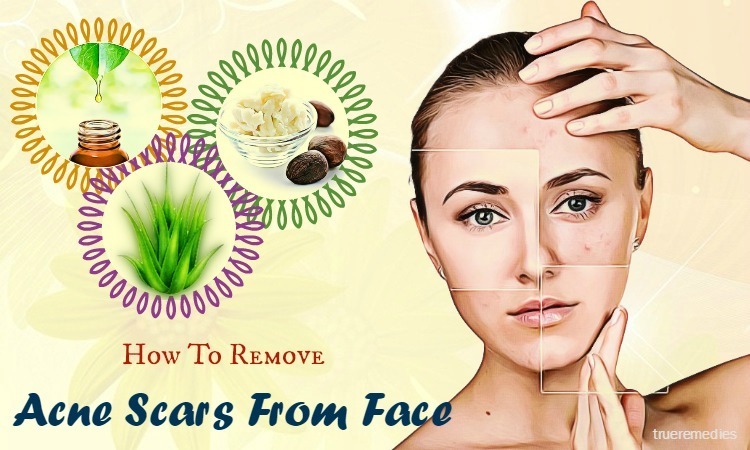 They also make your body deficient of some nutrients and hence should be completely avoided. Research has shown that exercising can improve the muscle strength in people with neuropathy. 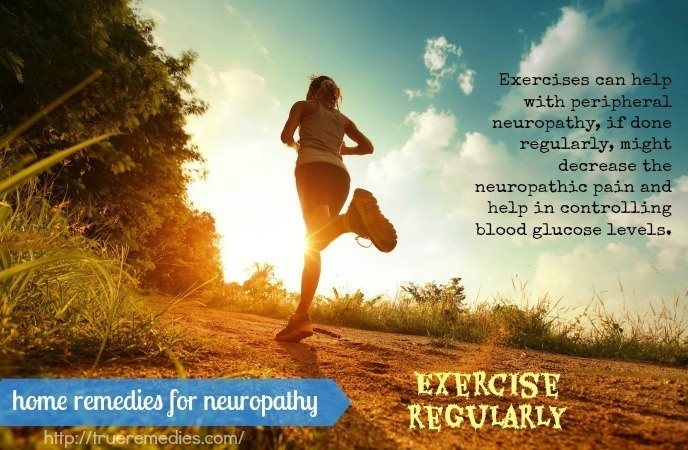 Furthermore, exercises can help with peripheral neuropathy, if done regularly, might decrease the neuropathic pain and help in controlling blood glucose levels. You can include physical activities to your daily life through aerobic exercise, flexibility exercise, strength training exercise, and balance exercise. Consult a physical or occupational therapist, or a healthcare provider about the exercise program which is suitable for you. Brahmi oil is a herb infusion of the brahmi herb in any type of base oil. Brahmi oil has long been used in the ancient times to increase hair growth. Also, it is a nervous tonic for the human brain as well as the nervous system when you massage it onto the scalp. Brahmi oil has therapeutic, anti-inflammatory and healing properties that make this oil a powerful solution for many problems such as eliminating bacteria and viruses, promoting the expulsion of gas in the body, alleviating pain, tightening skin, etc. 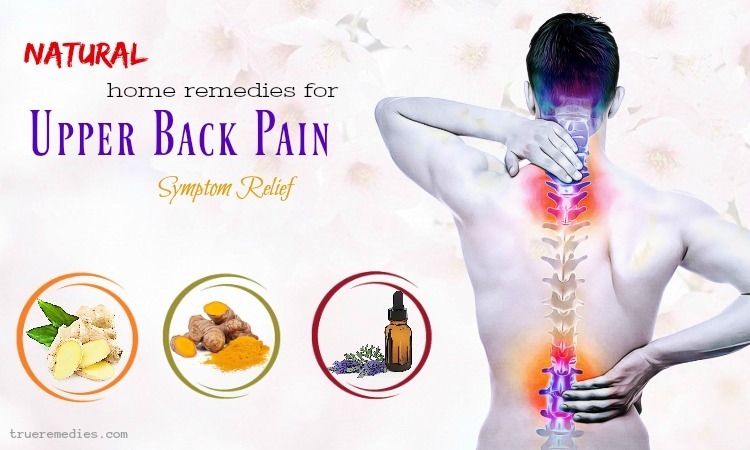 You can apply brahmi oil to your body to lessen pain and inflammation. Massage the affected area with numbness and pain every day, twice per day. In no time, you will see positive results. Also known as folic acid, vitamin B9 could increase the production of red blood cells, support the cell regeneration, aid in DNA synthesis, and decrease the sciatic nerve pain in the limbs and back. It is used to improve muscle coordination, thereby protecting your sciatic nerve. Thus, it is important to opt for foods high in vitamin B9 such as beans, peans, asparagus, lima beans, mushrooms, corn, broccoli, liver, orange juice, green turnip, and avocado. 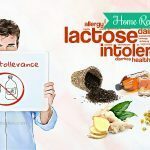 This is one of the most natural home remedies for neuropathy you should use. Vitamin C could be used to strengthen the immune system and protect the sciatic nerve. You can use vitamin C to reduce your sciatic nerve pain and repair the nerve damage, while improving the function of nervous system and reducing nerve inflammation. Foods rich in vitamin C are grapefruits, oranges, tomato, spinach, pineapple, mustard greens, cherries, strawberries, and cabbage. Consuming more foods which are high in vitamin C is one of the must-try home remedies for neuropathy. Hot pepper is rich in capsaicin, which have both analgesic and irritant properties that can alleviate neuropathy symptoms. 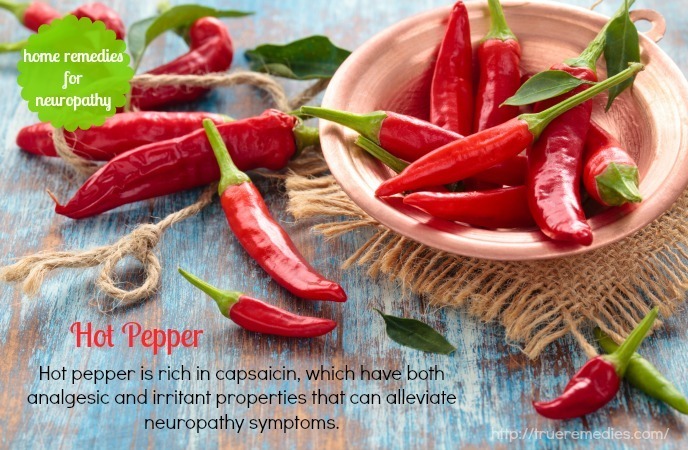 Hot peppers, also called cayenne peppers or chili peppers, have been used in traditional Chinese medicine, folk medicine, and Ayurveda medicine to relieve muscle pain, sinus congestion and headache. The antioxidants like vitamin A and C are also available in hot peppers. According to Drugs.com, capsaicin has pain-relieving and antioxidant properties. This substance tends to be more effective on the chronic pain like that of peripheral neuropathy, rather than acute and short-term pain. You can add hot peppers to your diet plan or make use of pain-relieving topical cream containing capsaicin for the same effects. OTC pain-relieving topical cream is available in concentrations that range from .025 to .075% of capsaicin. 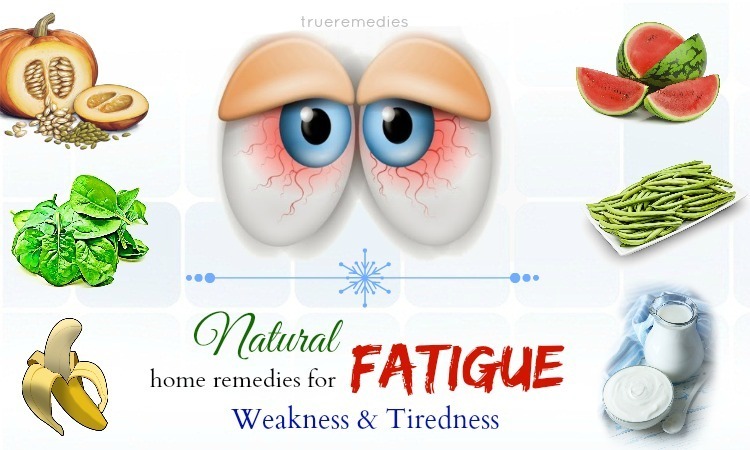 For further reference of home remedies for different diseases and conditions, check our Home Remedies page.